Also select some pictures of lord shiva. May also buy some shiva-linga. 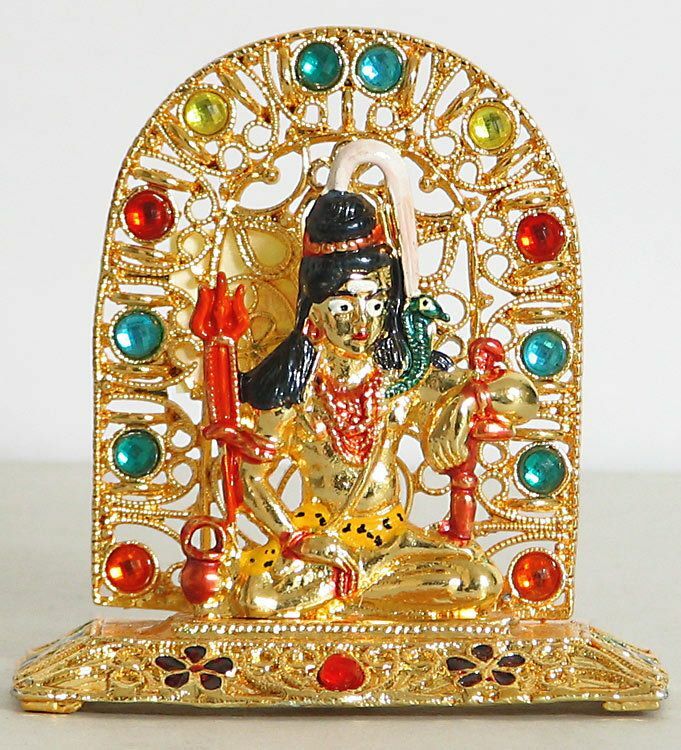 View our collection of shiva-paintings also. All the items I'm interested in right now are jewelry - which is SO beautiful! I could have ordered everything on your website!